he Same Day Do Dham Yatra is completed in a day, weather permitting. 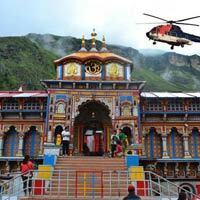 The trip begins at Dehradun at 0630 hrs, from where you will be taken to Kedarnath at 0830hrs via helicopter. After having Darshan at Kedarnath, depart for Badrinath at 1030 hrs. On arrival at Badrinath at 1100 hrs, Darshan is arranged. 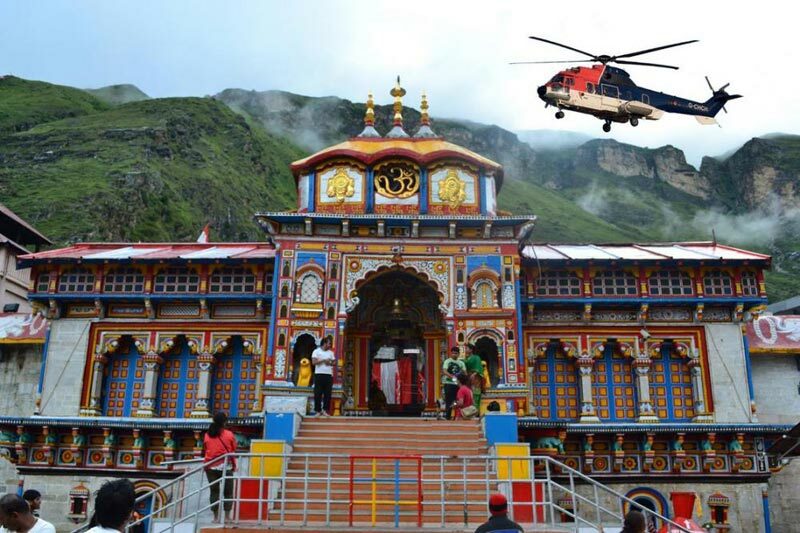 The helicopter departs from Badrinath at 1300 hrs For Dehradun, from where you can continue your onward journey.